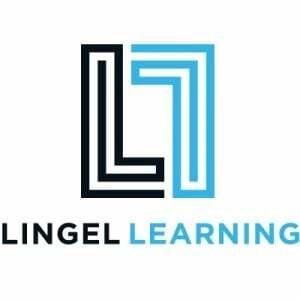 Lingel Learning is dedicated to developing creative, end-to-end, eLearning solutions for every client. Lingel Learning is an industry leading elearning company dedicated to developing creative, end-to-end, eLearning solutions for every client. We use cutting edge technology to provide web-based training, mobile learning, as well as implementation and hosting for Moodle Learning Management System. LMS hosting, support and development solutions tailored to your requirements. Virtual Slate extends the framework of the world’s most popular LMS Moodle. Discover the Solutions Lingel Learning has to offer.